Oct 2014 Meetup This event is only Friday and Saturday. We will have food on Saturday (lunch and dinner), fun, raffles and prizes! 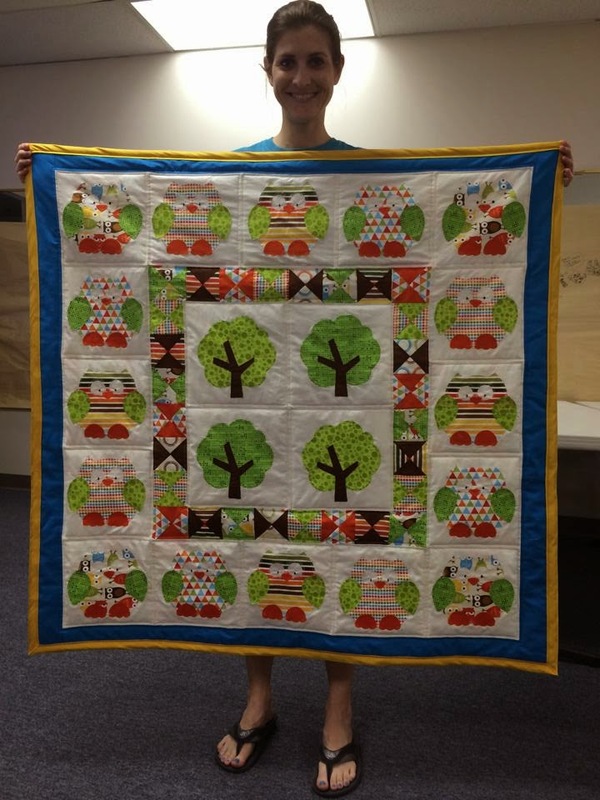 Amanda finished her first quilt this weekend! Great job !